On 7-11 May the Ukrainian Arbitration Association (“UAA”) held the Second International Arbitration School. It remained faithful to its main aims of building up knowledge of arbitration in particular among students and young practitioners. 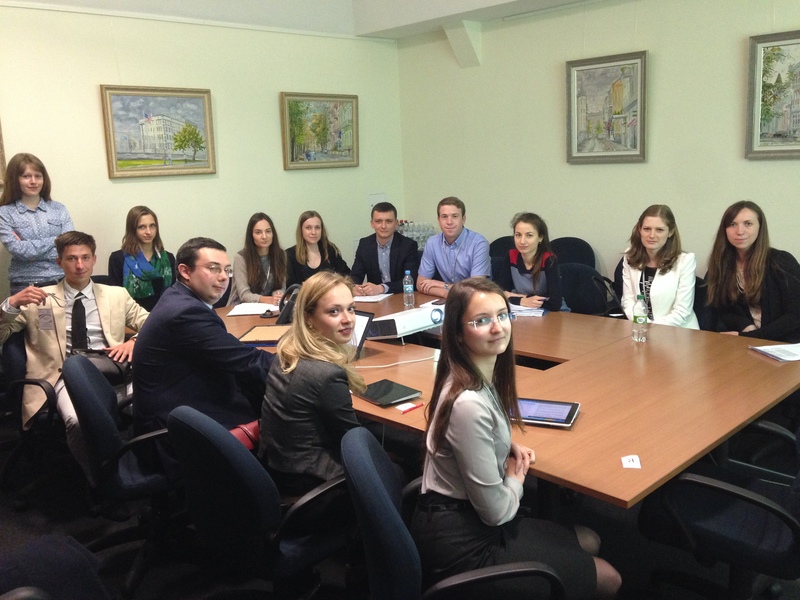 The School served as a forum to exchange experiences in the area and to promote Ukraine as the seat of arbitration. Inspired by the successful outcomes of the first UAA Arbitration School this year’s coordinators Olena Perepelynska of Sayenko Kharenko, Kyiv, and UAA Board Member and Yaroslav Petrov of Asters, Kyiv, and UAA General Secretary, managed to create a unique international atmosphere engaging foreign students from Germany and Georgia as well as high profile lecturers from the welcoming venues of leading law firms such as Baker & McKenzie and Asters. This year the Students’ League of the Ukrainian Bar Association helped to bring the School to the attention of the students of the majority of Ukrainian universities. The interest the students have shown and the attendance reveal the demand for a course combining discussion of international arbitration-related laws and rules with practical training. To provide participants with a comprehensive and structured background of international arbitration the curriculum of the School included lectures that covered step-by-step all stages of an arbitral proceeding. It also featured intensive three-day mock arbitration trainings and specialised lectures dealing with construction, commodities, maritime, sport and investment arbitration. Inga Kacevska from the University of Latvia delivered an introductory lecture on the nature of the arbitration agreement, pathological arbitration clauses and arbitrability of certain disputes. The lecture invited a discussion on the inherent features of arbitration, pros and contras of an arbitration from the modern perspective, confidentiality of an arbitral proceeding and corresponding obligations of the parties to a dispute. The School’s coordinator Yaroslav Petrov dealt with the initiation of arbitration and discussed the drafting and submission of a Request for Arbitration and an Answer to the Request, appointment of the arbitrators along with the procedure for the screening of a potential arbitrator and the practical application of the criteria of independence, impartiality and neutrality of arbitrators. 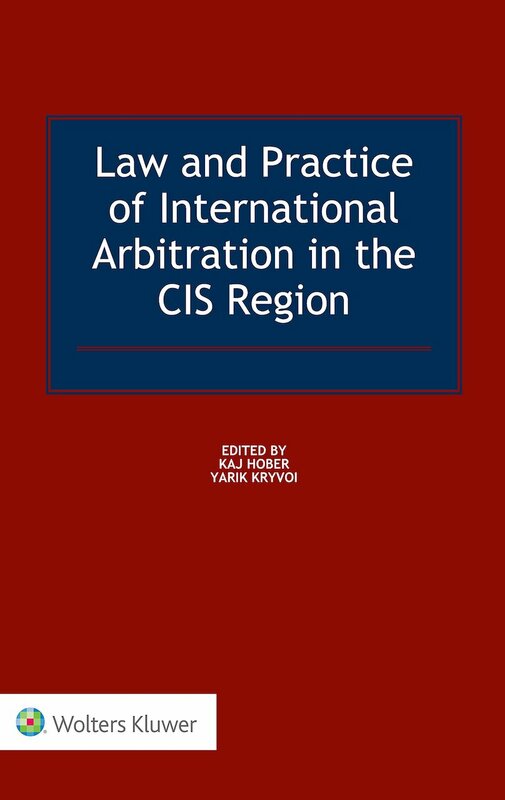 Further procedural aspects related to the commencement of an arbitral proceeding and factual formation of its procedural rules were addressed by Vladimir Khvalei of Baker & McKenzie, Moscow, and UAA Board Member, who paid particular attention to the jurisdiction of the Arbitral Tribunal, Terms of Reference and Procedural Order No. 1 and gave a structured overview of a typical arbitral proceeding as a whole. Andrey Panov of Norton Rose Fulbright, Moscow delivered an exciting and comprehensive lecture on evidence in international arbitration. He engaged the audience in a lively discussion of the IBA Rules on the Taking of Evidence in International Arbitration (2010), CIArb Protocols for E-Disclosure and Use of Party-Appointed Expert Witnesses in Arbitration, Redfern Schedule etc. Andrey’s lecture also dealt with the theoretical and practical aspects of burden and standard of proof, categories of evidence as well as with document production. The lecture invited a lively discussion of case studies encouraging students to evaluate probabilities of allocation of the burden of proof and to object to requests for production of documents by filling in a number of Redfern Schedules with proposed samples of requests. Participants of the School also had an opportunity to discuss with Olena Perepelynska theoretical and practical aspects of partial awards and costs in arbitration. They also discussed interim measures adopted by arbitral tribunals, focusing on their purpose and procedures the tribunals apply, though the practical effectiveness of such measures in Ukraine appears to be questionable. James Clifford from Maitland Chambers in London, a barrister with more than twenty-five years’ professional experience, delivered a particularly intensive and head-turning lecture on hearings-related issues. The lecture turned out to be an extraordinary experience for all the participants who had an exceptional opportunity to be instructed by a professional barrister. During the course of the lecture Mr Clifford paid particular attention to counsel’s preparation to the hearings and cross-examination of witnesses sharing with the participants his own dos and don’ts supported by his great “be confident but not self-confident and smile” rule. The closing lecture of the general part of the School’s programme was delivered by Dr Maciej Zachariasiewicz from Kozminski University in Poland, who spoke on arbitral awards, setting aside and enforcement of arbitral awards issues, presenting the doctrine of parallel entitlement. He also spoke about a quite controversial case study related to a dispute over a Polish mobile operator company involving issues of validity of the share purchase agreement with respect to the company’s shares and applicability of the shareholders agreement and respective arbitration agreement to the new shareholder of the company. 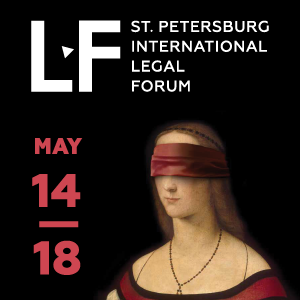 Following the foregoing lectures, all the participants were randomly divided into Claimant and Respondent teams led by experienced practitioners Volodymyr Yaremko of Arzinger, Kyiv and Olexander Droug of Sayenko Kharenko, Kyiv. The teams were to represent parties to a challenging but exciting dispute arising out of an agreement on the sale of deals governed by the UN Convention on Contracts for the International Sale of Goods. 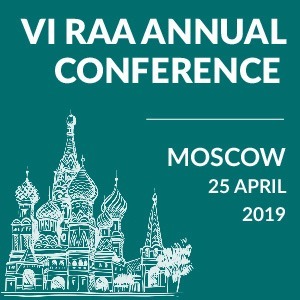 They prepared a Request for Arbitration, an Answer to Request, a Statement of Claim and a Statement of Defence and following the exchange of these procedural documents presented the parties’ cases before a sole arbitrator Tatyana Slipachuk of Sayenko Kharenko and UAA President. The hearing was followed by an extensive feedback session. 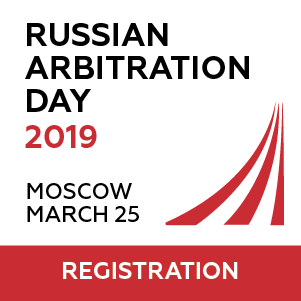 Two days of the School were devoted to lectures on specialised arbitrations, which commenced with Ilya Nikiforov of Egorov Puginsky Afanasiev & Partners in St Petersburg providing a comprehensive overview of the most popular arbitration rules and arbitral institutions. 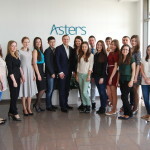 The lecture on Arbitration in Construction Disputes delivered by Ihor Siusel of Baker & McKenzie’s Kyiv office focused on arbitration under FIDIC contracts. Dmytro Zagorodnyuk of InterLegal in Odessa discussed trade commodities and maritime arbitration. Olga Troshchenovych from Freshfields Bruckhaus Deringer in Frankfurt am Main dealt with an introduction to Sport Arbitration. Dmytro Marchukov of Egorov Puginsky Afanasiev & Partners’ Kyiv office introduced the attendees to Investment Arbitration. 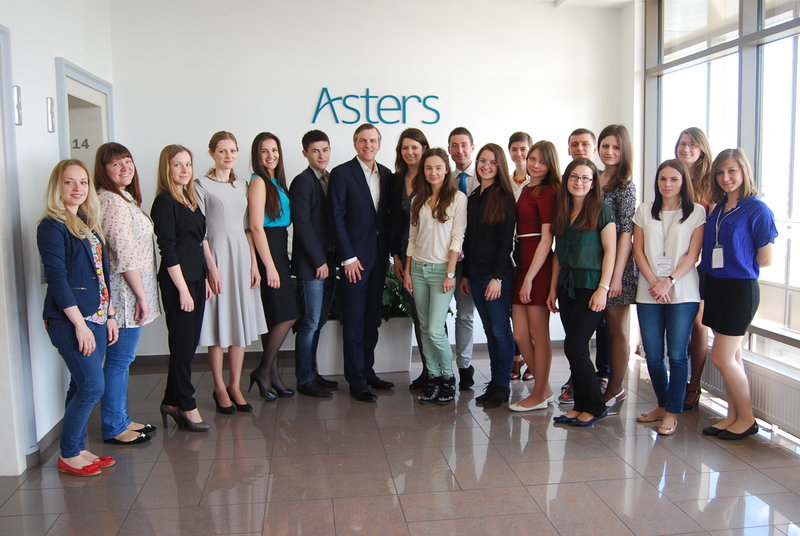 The intensive five-day programme was successfully completed by a round table discussion devoted to career opportunities for young lawyers, which featured Oleh Beketov of AstapovLawyers, Kyiv, Ivan Kasynyuk of AGA Partners, Kyiv, as well as Tatyana Slipachuk, Olga Troshchenovych and James Clifford. This year’s selection of lecturers, the School’s curriculum and intensive programme complemented by respective practical trainings during the Mock Case proved again that the School is an excellent place for students and young practitioners to get a profound and structured knowledge in the field of international arbitration and get inspired by it. 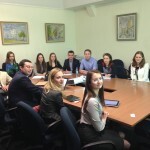 The UAA’s International Arbitration School has a good chance to become a tradition. The third one is ahead.